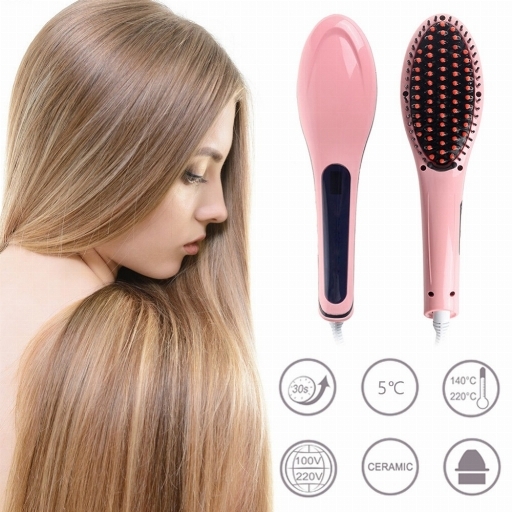 Digital hair straightener is a adventruous combination for hair straightener and combs. 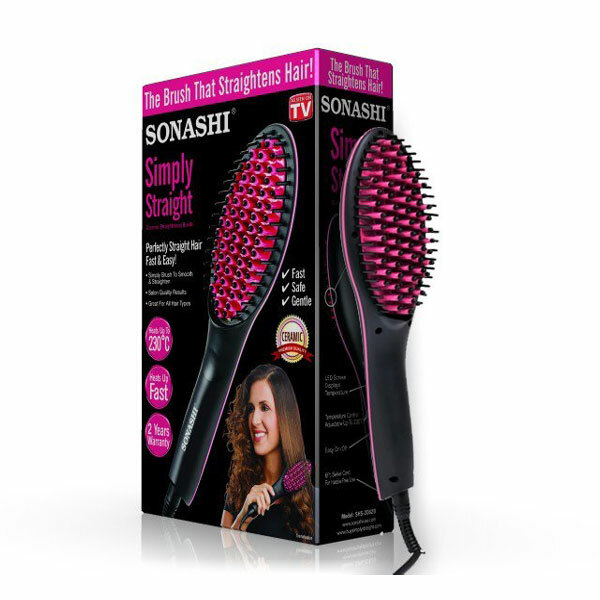 You can get your hair in style while combing your hair. 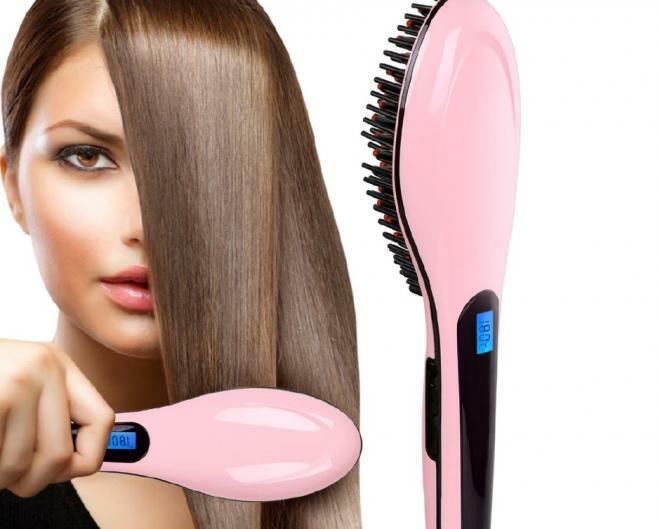 Hair straightener reaches the ideal temperature in seconds. Just few seconds,it’ll make your hair straighten fastly. 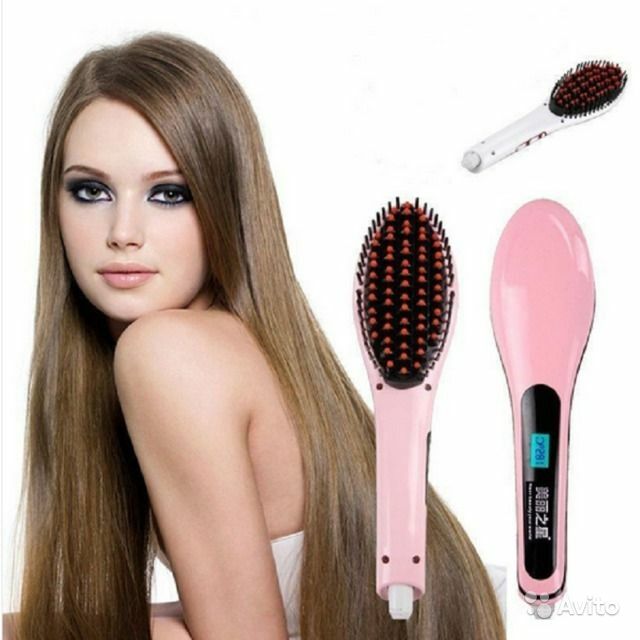 Works in a low temperature which Digital hair straightener is a adventruous combination for hair straightener and combs. 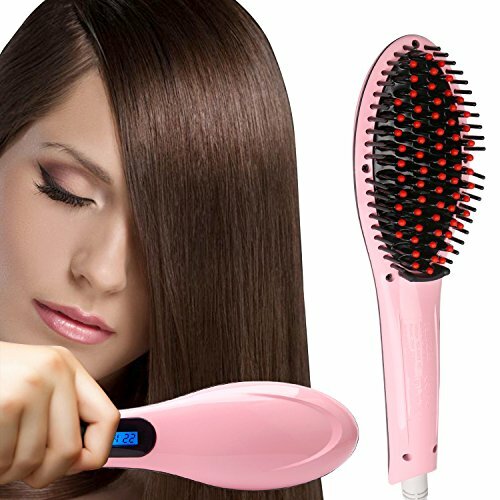 You can get your hair in style while combing your hair. Works in a low temperature which won’t damage our hair and ladies can save much money getting your hair straightened in salon. 2. LCD screen display . 3. 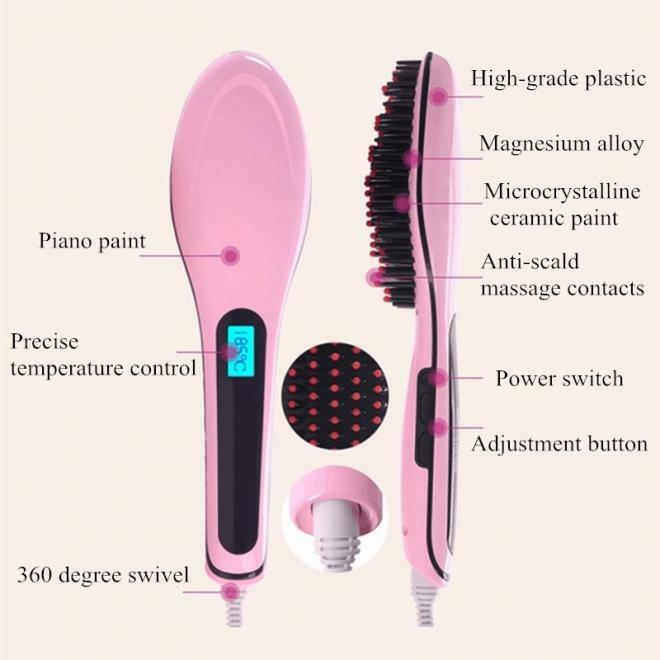 Perfect combination Between comb and hair straightener. Having a beautiful hair and a health care massage for your head at the same time, you can definitely relieve all fatigue. 4. 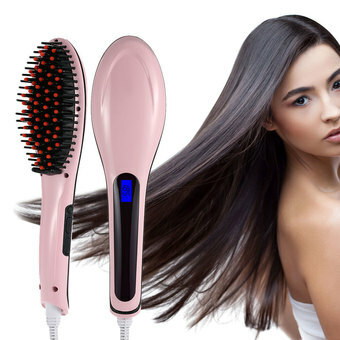 No harm: It produce anion when work , that remove hair static electricity, also anion can combine with air to produce moisture, help nurish your hair .